EN Balmuir Richmond post-it holder is a stylish and practical accessory for the study or to your office. It is handcrafted from the high quality first grade buffalo leather. 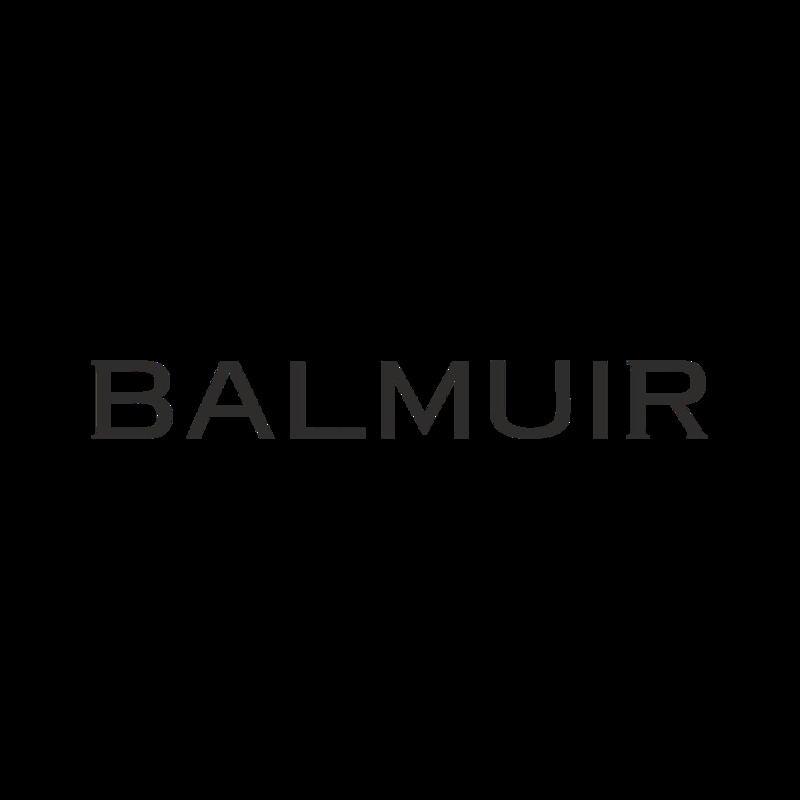 Balmuir study collection is designed for high end interior decoration. Balmuir Richmond post-it holder makes also a nice gift. FI Balmuir Richmond -teline on tyylikäs säilytysratkaisu muistilapuille tai muille toimistotarvikkeille. Richmond-teline on valmistettu korkealuokkaisesta vesipuhvelinnahasta huolellisena käsityönä. Yhdistä Richmond-teline muiden Balmuirin toimistotuotteiden kanssa luodaksesi elegantin tunnelman työhuoneeseesi.